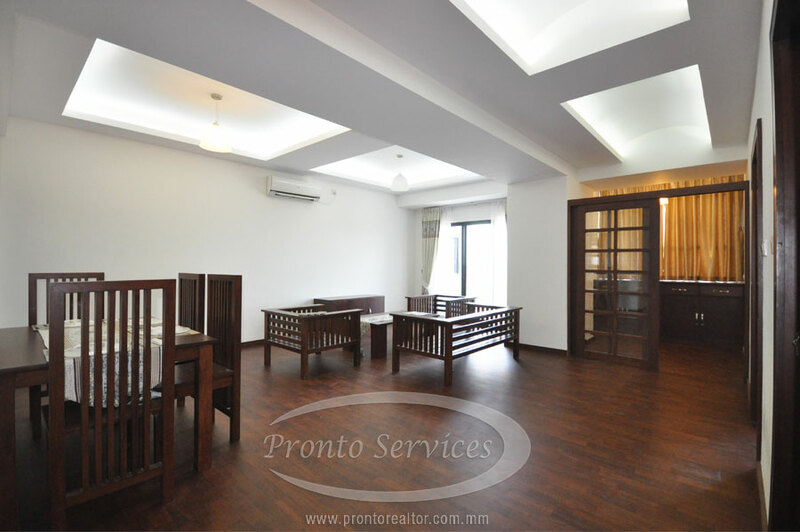 This 3 Bedroom Condo for Rent near Kandawgyi Lake is a haven for aficionados for anything wooden as this property is fully furnished with wooden fixtures and panels in different textures finish and shades. Laid out with an expansive 1600 square feet, this well-maintained condo also features a balcony with unobstructed and fantastic views of the city from its high-rise position. 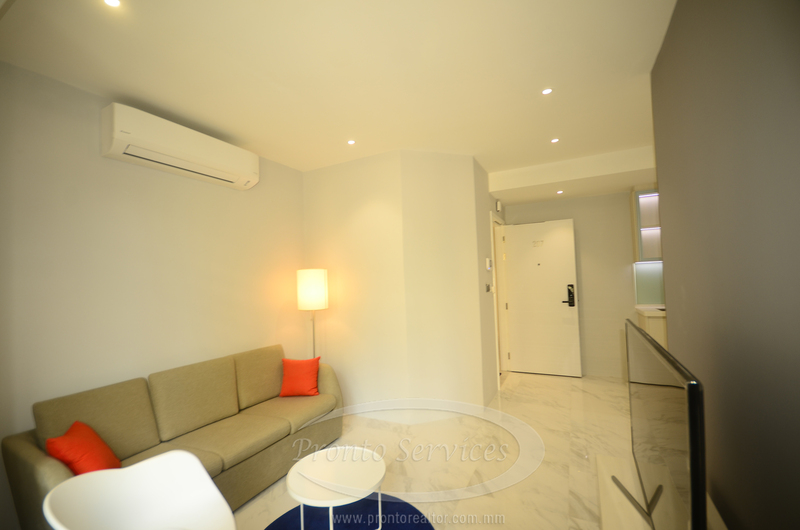 As for the main area, it holds living area and also the dining area. 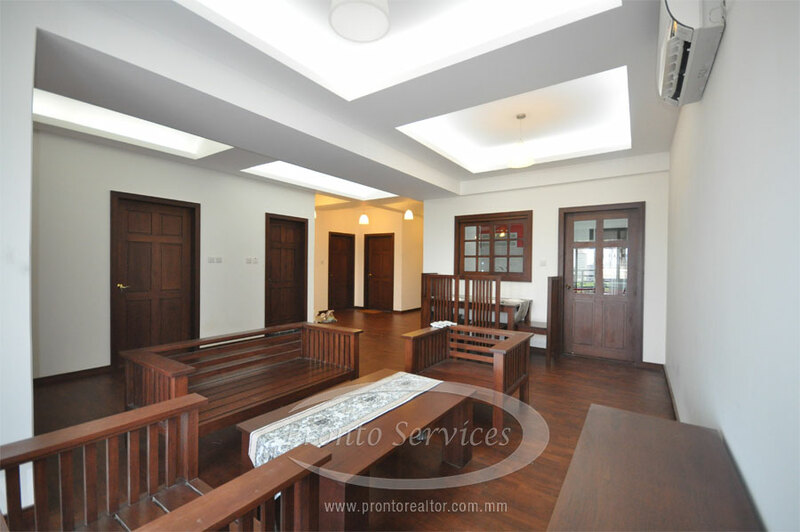 Sofas, chairs, and a center tables make up the living area which is directly connected to the balcony suited with a picnic table and chairs while the dining area has a fine rattan dining set that seats five and a matching console. 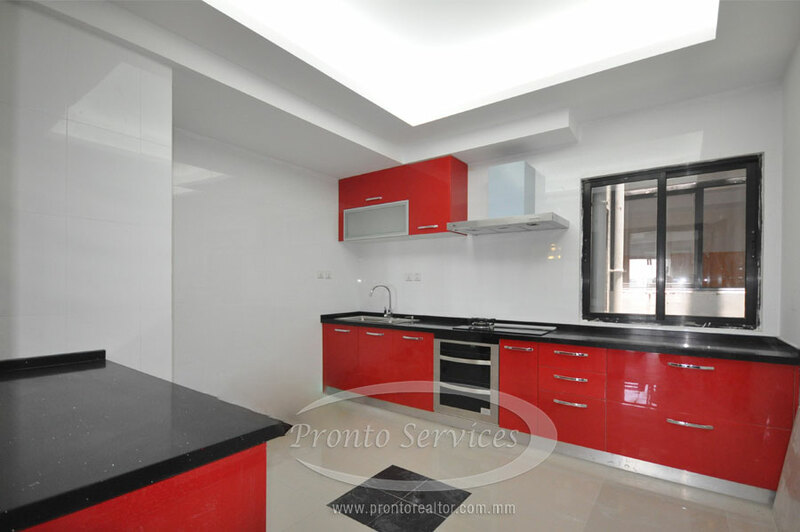 The modest kitchen has cabinet and drawers but with state-of-the-art appliances.The bedrooms are simply furnished with beds of king sizes, multipurpose desks and built-in wardrobes for the master’s bedroom en suite showers and modern toilet fixtures make up the bathrooms of this unit. 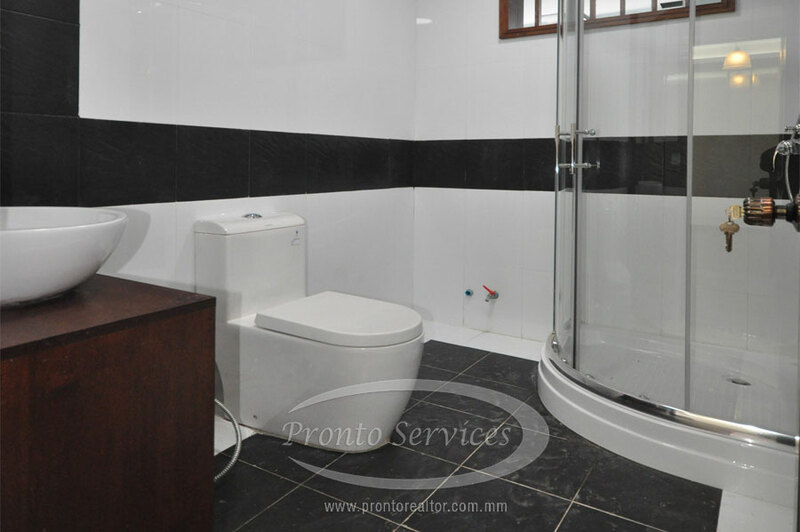 Facilities: include 24-hour security, parking and panorama view of city. 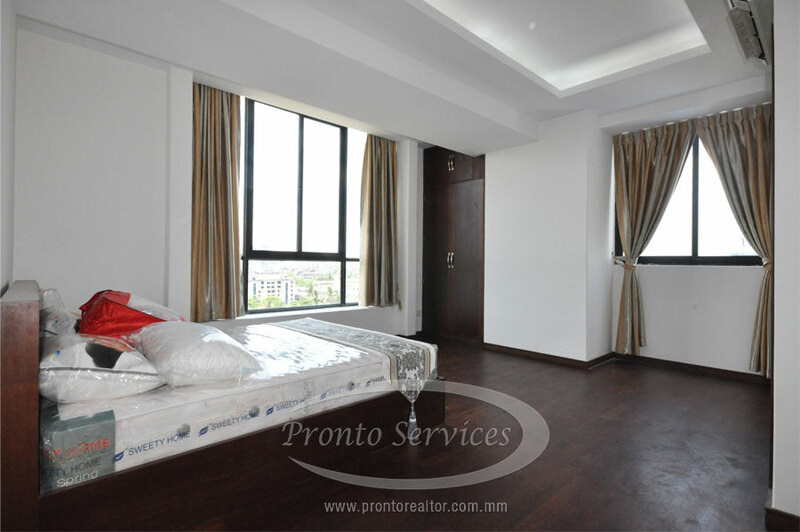 Location: of this condo is between City Center and Kandawgyi Lake. I'm interested in viewing about the property (#2820). Please contact me. Thanks.